Peach Hill Resort Phuket is set in a fantastic location between Kata Beach and Karon Beach. These two beaches are among the best beaches in Phuket for a family vacation and the Peach Hill is the perfect place to stay. The Peach Hill Resort is not just an ideal spot for an affordable family vacation, it is also a great spot for couples or business travelers. 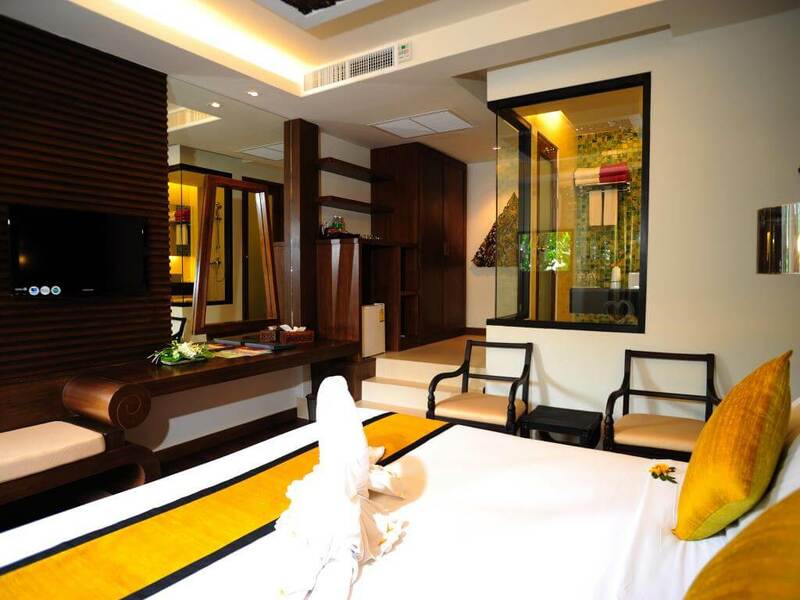 The Resort is located only a five minute walk from either Karon Beach or Kata beach. And is within walking distance to all the shops, bars and restaurants in both Kata and the southern end of Karon Beach. 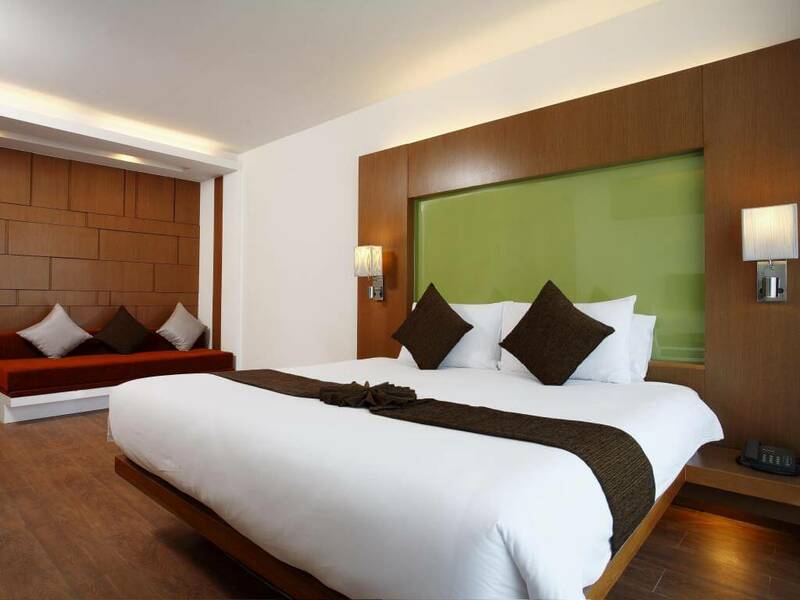 The room rates at the Peach Hill Resort Phuket are well priced to suit all travelers budgets and tastes. 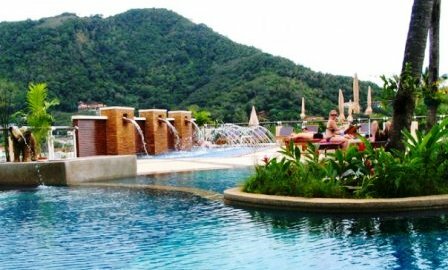 Peach Hill Resort has over a 150 rooms and villas available, ranging from Superior and Deluxe rooms up to Villa Jacuzzi rooms. 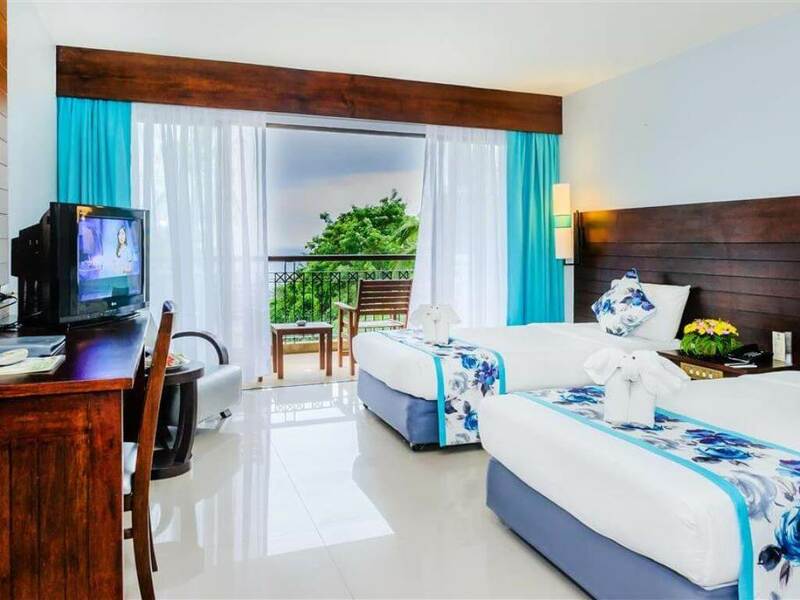 The superior rooms at the Peach Hill Resort are spacious and are located in the new building opposite Kata Shopping Center, all rooms have modern facilities. Deluxe rooms are situated on a hillside, surrounded by landscaped gardens, with a choice of mountain views, sea views or pool views. Villa Jacuzzi Rooms are renovated offering guests the privacy of a villa setting with the luxury of a private Jacuzzi. All rooms at the Peach Hill Resort are tastefully decorated and fully equipped with modern amenities. There is a good range of services and facilities at the Peach Hill Resort, with three good sized swimming pools including a kid’s pool and Kids Club. For the adults there are pool bars, which serves both snacks and drinks. The resort boasts two restaurants the Khun Chang Restaurant and Mango Tree Restaurant. The resort also has it’s own onsite spa with a range of wellness treatments including aromatherapy, body massage and facial treatments, Jacuzzi, a beauty salon and exercise room. 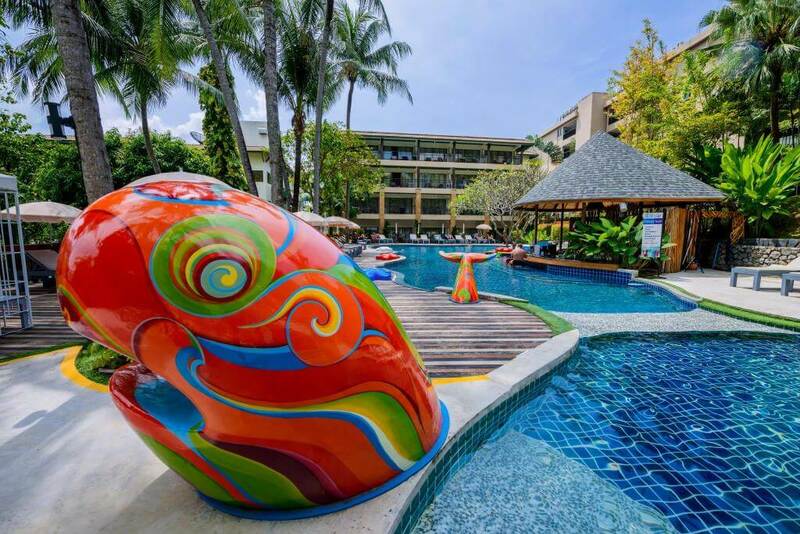 The Resort provides a free shuttle for their guests to Kata Beach and the resorts sister hotel the Andaman Cannacia Resort & Spa every hour from 9.00 am to 5.00 pm daily. 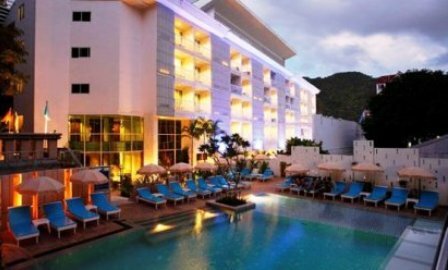 The Peach Hill Resort at Kata Beach Phuket is very good, read what other travelers have to say in reviews about their experience.